King Eye Associates | Eye Doctor near me | Book your exam now! 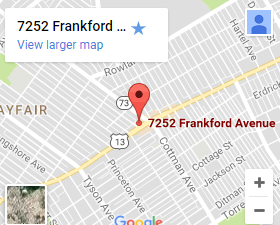 Providing comprehensive vision care in the Mayfair Northeast Philadelphia area for over 80 years! 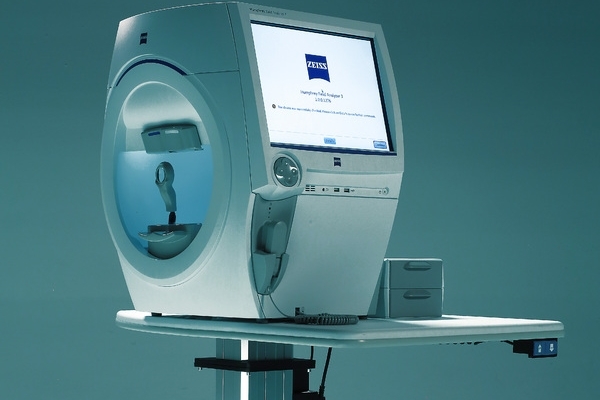 Our Philadelphia optometrist near you employs cutting edge technology and state of the art equipment to assist our eye doctors in detecting and effectively treating eye diseases. 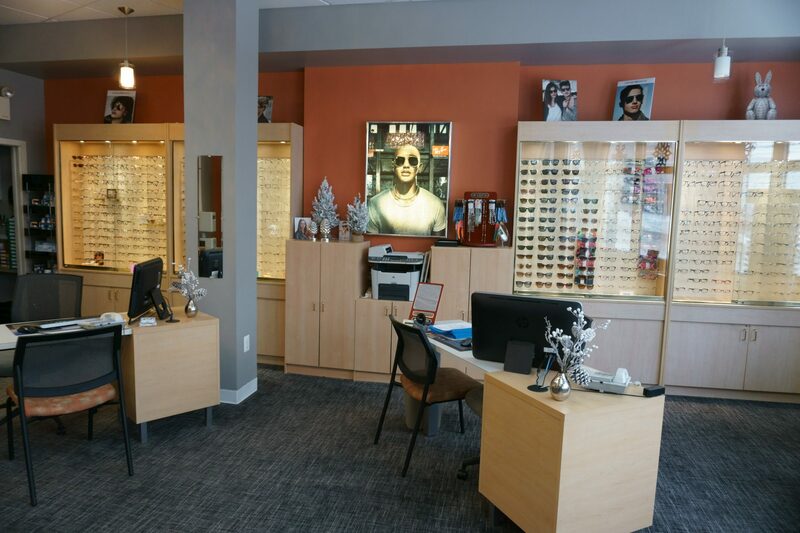 Our experienced and highly trained eye doctors and opticians are friendly, knowledgeable and dedicated to helping you achieve perfect healthy vision. 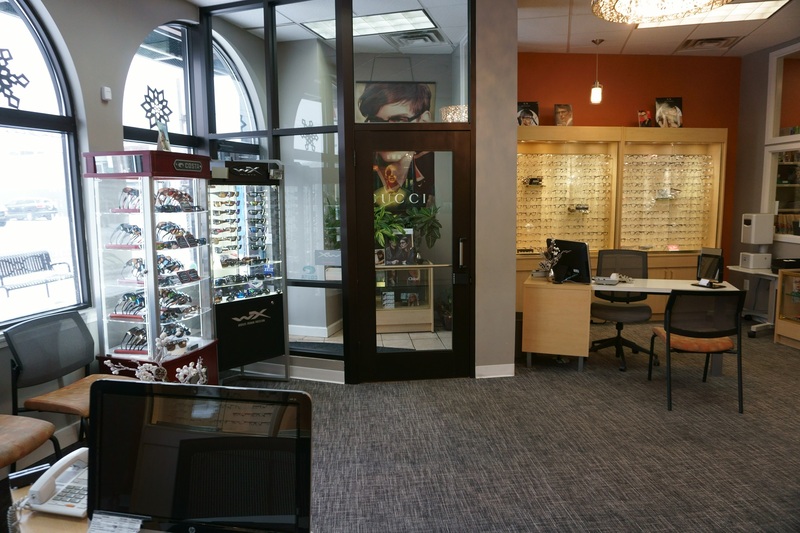 We specialize in dry eye, glaucoma and many other optical issues. Come for a glaucoma test today. 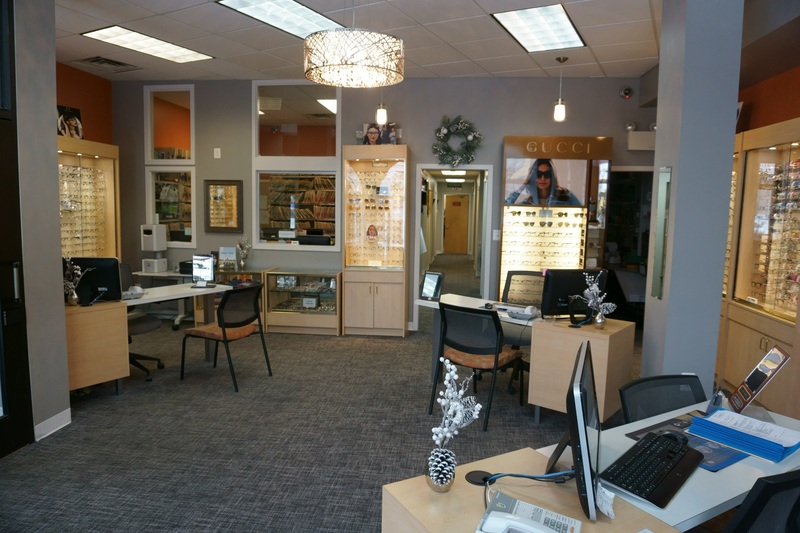 Our Eye Doctor near you offers the latest in lens technologies including Digital high definition lenses for crystal clear vision and stylish eyeglasses collections from around the world. We have convenient evening and weekend hours to better serve you and earn your trust. We want King Eye Associates to be your eye doctor in Northeast Philadelphia Please contact us today to schedule your eye exam. Please fill out the form to request an appointment & include your preferred appointment time. Our hours are on our location page. We strive not only to meet your needs but exceed your expectations. Please let us know how your last visit went by reviewing us on Google. 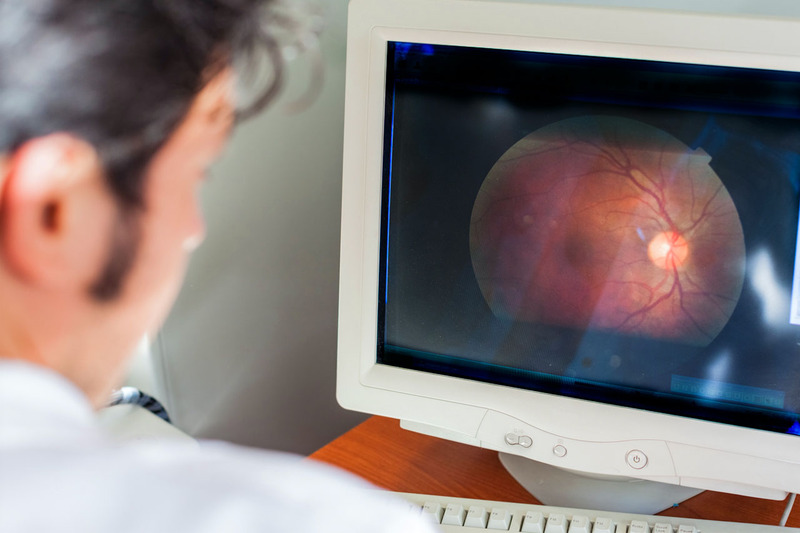 We diagnose and manage eye diseases such as Glaucoma, Macular Degeneration and Diabetic Retinopathy. 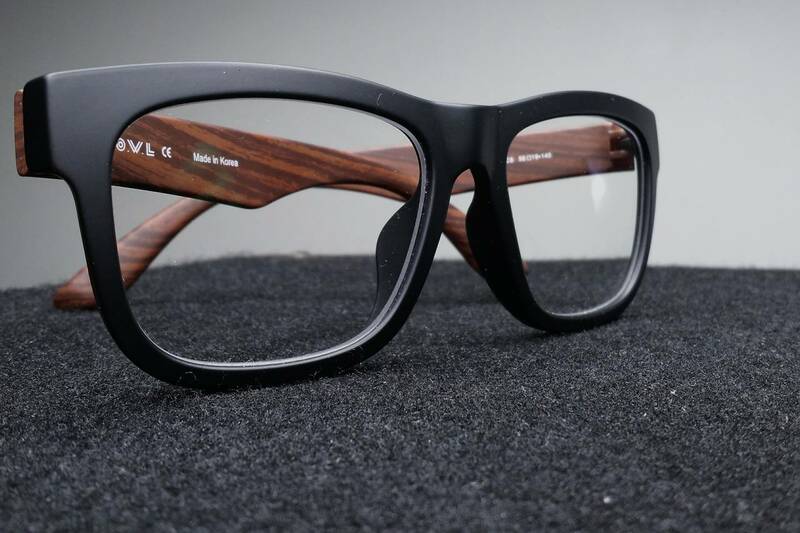 We carry the latest European and American designer eyewear collections available today. 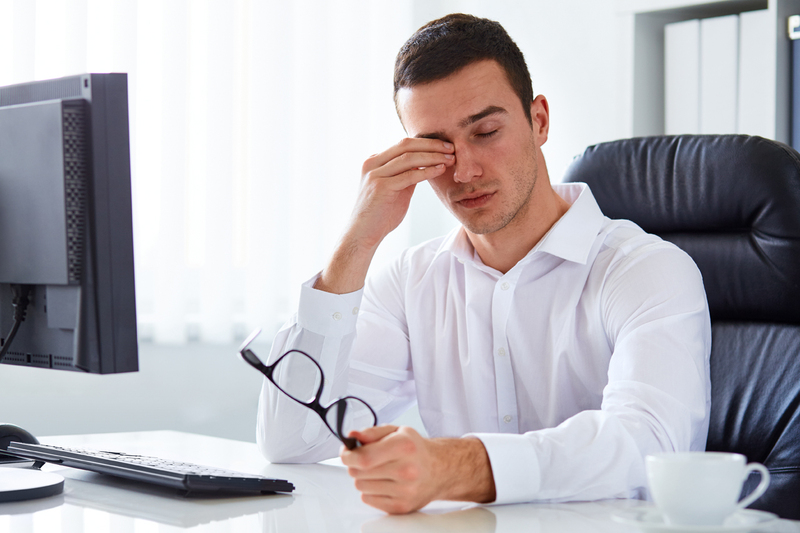 If you are suffering from an eye emergency in Philadelphia, Pennsylvania don’t hesitate, call today. 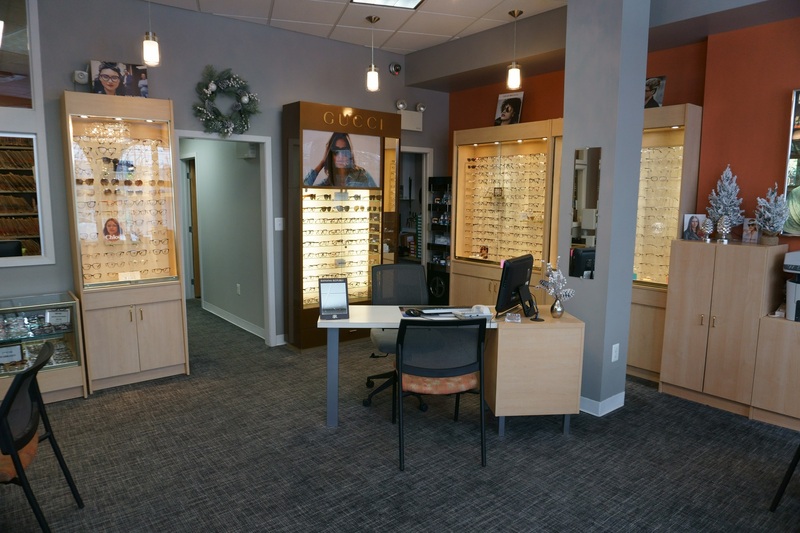 Our Philadelphia optometrist near you has the latest technology and lots of experience with eye infections, scratched eye, dry eye, glaucoma, something stuck in your eye, painful or stinging eyes and many other types of eye infections. We take most medical insurance plans. Visit our eye emergencies page for more information. This place tops them all. My two children have been going here for the past three years. The hours are great ( they have evening and Saturday hours) and the staff is amazing. Compared to the other places I have taken the kids this place tops them all. Awesome experience…. Dana was amazing. I might have to marry her lol. Great staff. Wanda was a great help and so very pleasant. The optometrist was very professional and informed us about everything we needed to know. My daughter has been going here for 4 years.